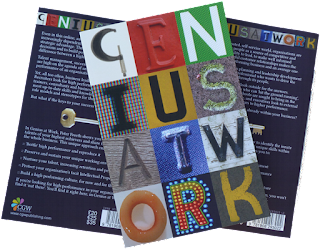 I'm planning a book launch series for Genius at Work, and I'm looking for corporate partners. You supply a room and an audience, I run a daytime or evening educational event. What saved Somerfield 25% on graduate development costs? What increased Parker Hannifin's profitability by 700%? What doubled Domestic & General's sales conversion rate? What gave 83% of Babcock's future leaders a career jump start? 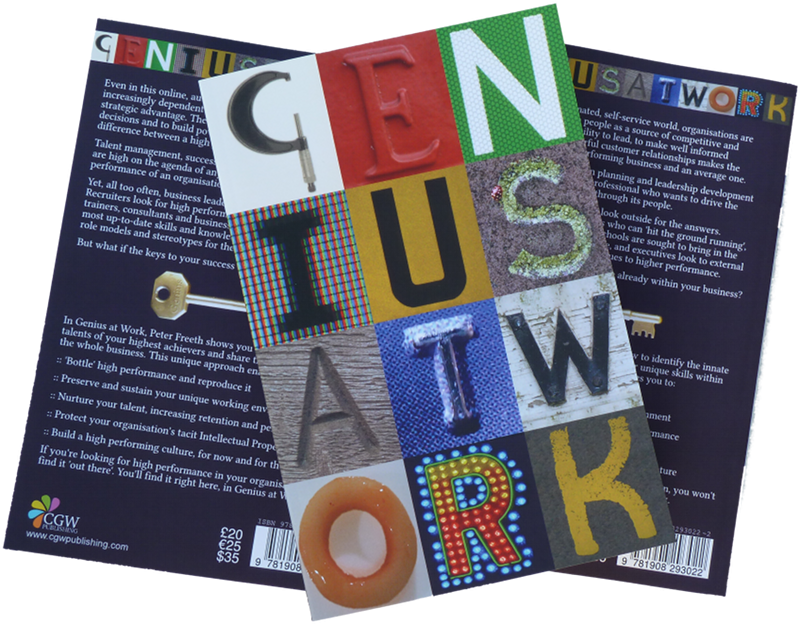 The opportunity to learn about the methodology that underpins these results, the methodology contained within Genius at Work, is a great reason for them to spend a couple of hours in your company. Of course, for this to work for you, your target clients have to include people such as HR Directors, L&D Managers, Talent Managers and so on. If that sounds good to you then visit www.askrevelation.com and let me know.